"iholAmigos!" 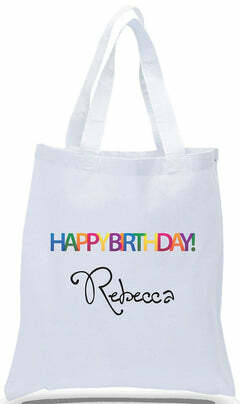 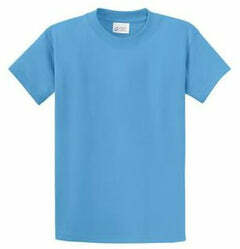 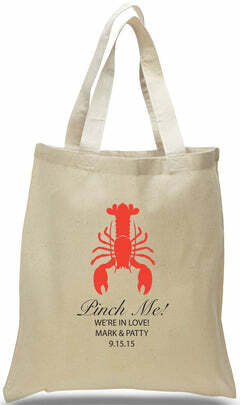 on all cotton canvas with custom printed names and date at no additional cost. 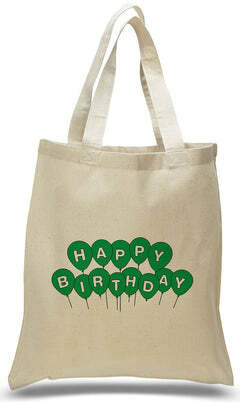 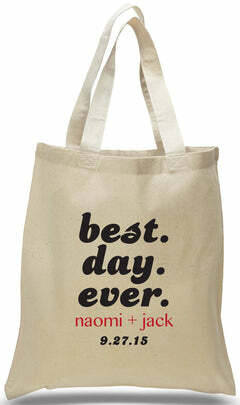 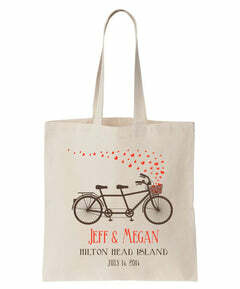 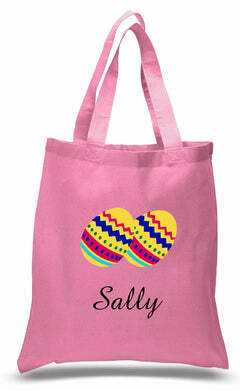 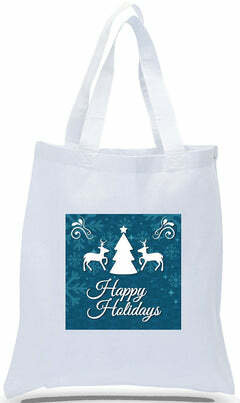 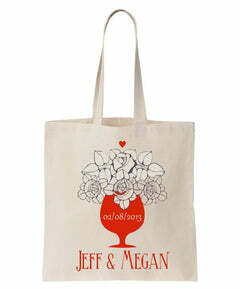 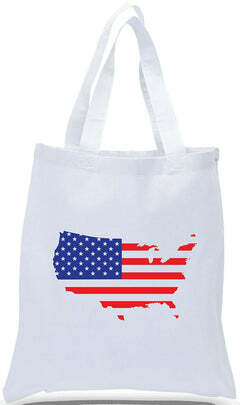 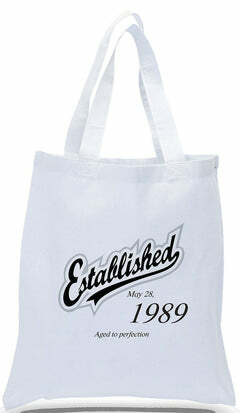 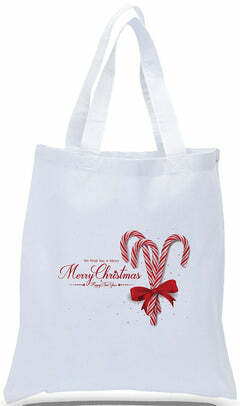 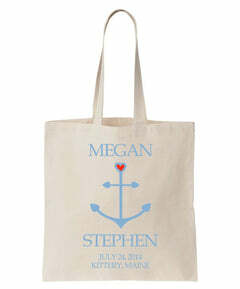 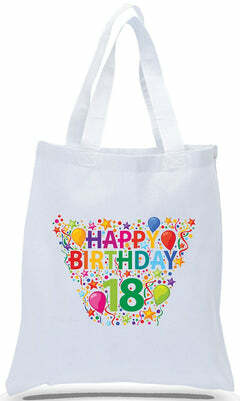 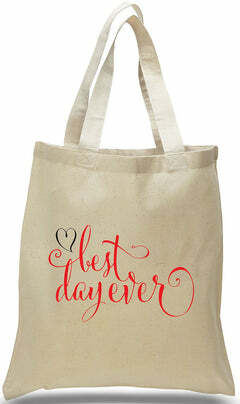 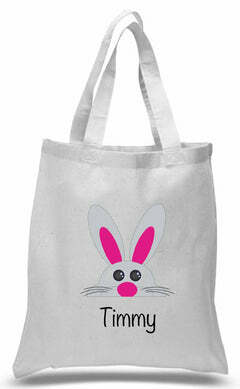 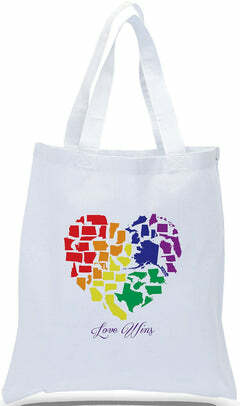 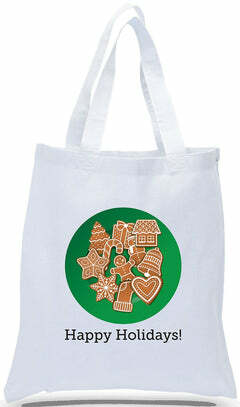 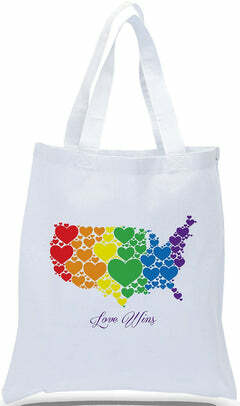 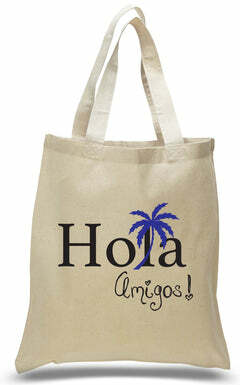 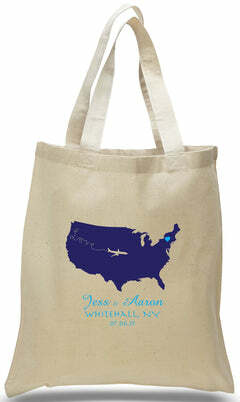 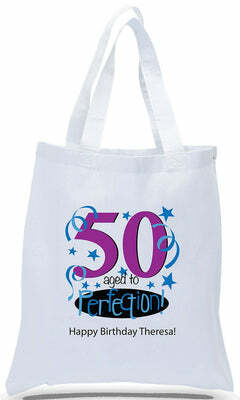 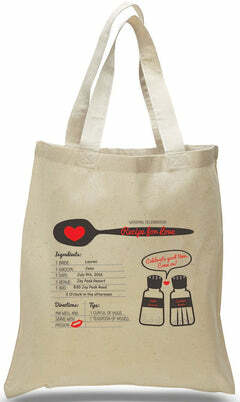 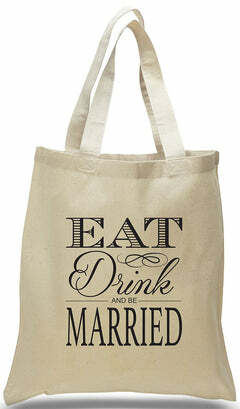 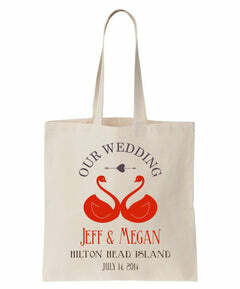 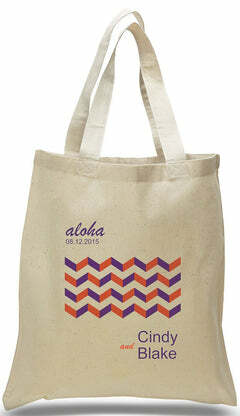 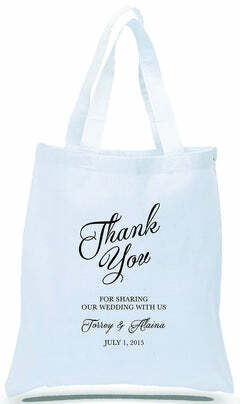 An ideal canvas tote for weddings, welcome centers, tourist centers and retail stores.